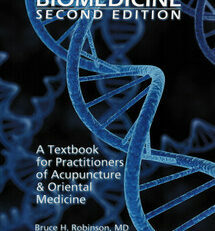 This text is a fine example of how clinical medicine can be successfully delivered to students and practitioners. 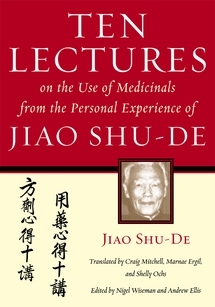 During his more than 60 years of clinical experience, Jiao Shu-De has taught a range of students from barefoot doctors to advanced graduates of China’s top traditional medical schools, and has developed considerable skills in transmitting Chinese medicine. His lectures and his numerous published works give students and practitioners access to the knowledge and skill of one of the most eminent living teachers and writers in the field. 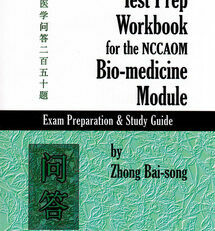 Dr. Jiao discusses approximately 300 Chinese medicinal herb substances in practical terms. He begins each section with basic information about a given substance such as taste, temperature, and entering channels. This is followed by a discussion of the functions and indications for the substance. Here, Dr. Jiao gives the details of specific practical applications for each medicinal, including representative formulas for each given function, and also information about specific preparations and dosages, and comparisons with other medicinals having similar or related actions. 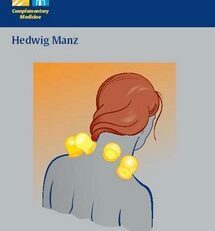 Ten Lectures supplements standard Chinese materia medica with copious detail on clinical applications from a personal clinical experience — information about the medicinals that is not available in any current English-language materia medica. For example, the information comparing and contrasting medicinals having similar functions can help practitioners make better clinical decisions. 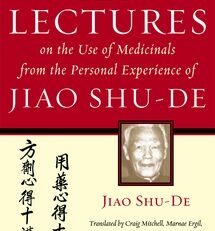 Dr. Jiao also discusses a specific medicinal’s actions in the context of well-known and frequently used formulas. Within practical discussions of medicinal agents, he explains fundamental theory, allowing all levels of student or practitioner to gain increased understanding. Dr. Jiao elucidates information that a practitioner may have already memorized but in a way that allows for better clinical implementation. 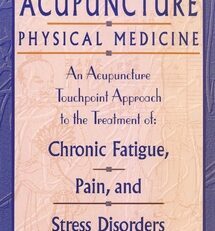 The Preface provides critical information about the study of the materia medica and the use of prescriptions. 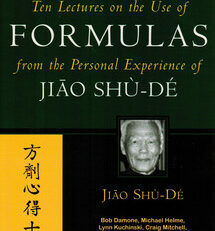 The final chapter discusses formula organization with specific examples from Dr. Jiao’s own clinical experience.